Explore our diversified portfolio of projects ranging from private residential to large scale commercial across multiple sectors. 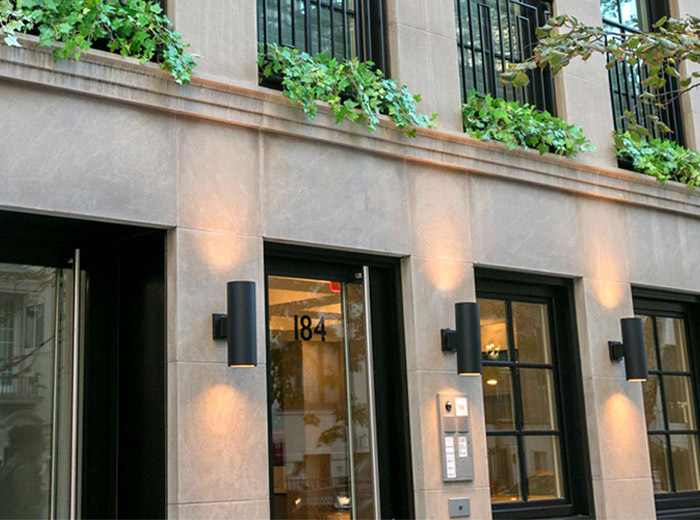 This existing five-story building was horizontally and vertically expanded to become a six-story, 10,740-square-foot luxury condominium building. 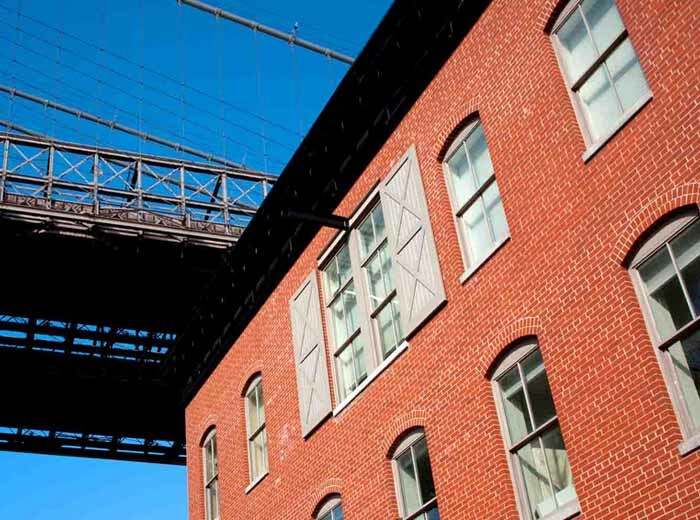 This $9-million, K-12 public school consists of a two-story brick-face building with full basement. 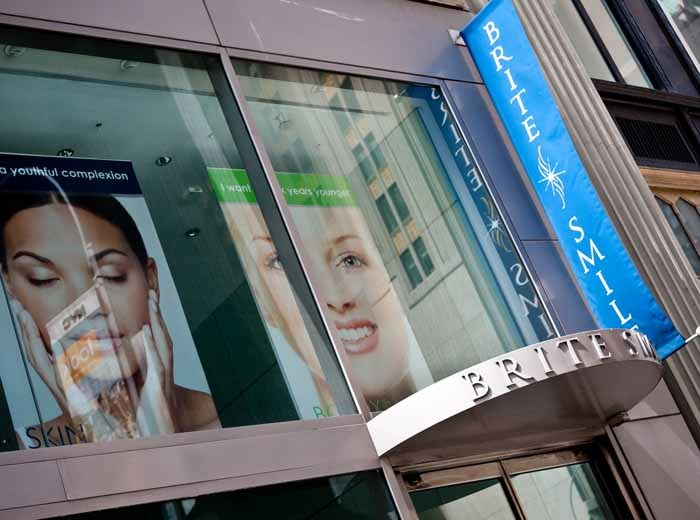 The main and upper levels are approximately 16,500 SF each. 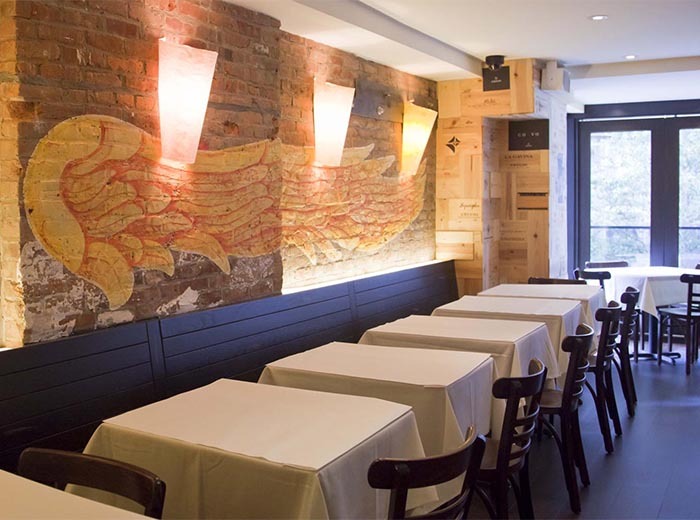 This project involved the new construction of three, four-story, single family rowhouses, and a two-story carriage house in historic Cobble Hill. 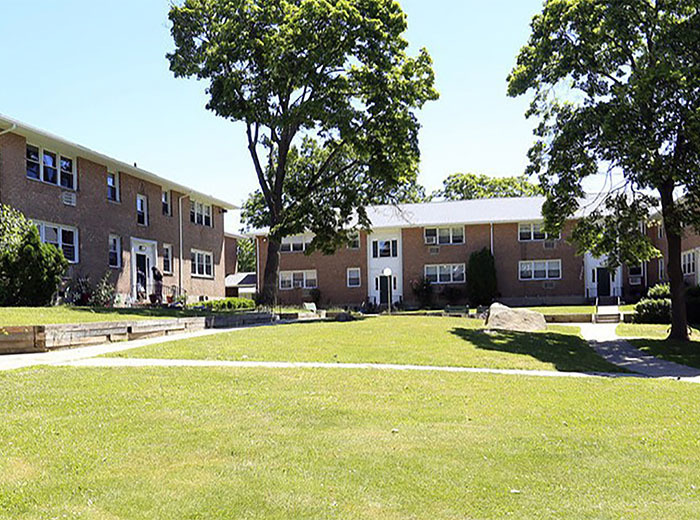 This project involved structural repairs and rehabilitation, as well as comprehensive energy analysis, for the 1,100-unit apartment complex. 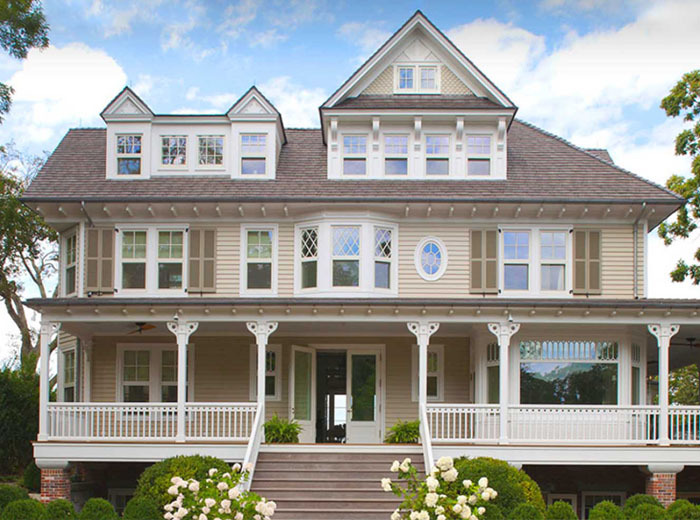 This 7,000-square-foot waterfront Victorian residence was completely reoriented for modern living while remaining respectful to the original context in which it was built in 1880. 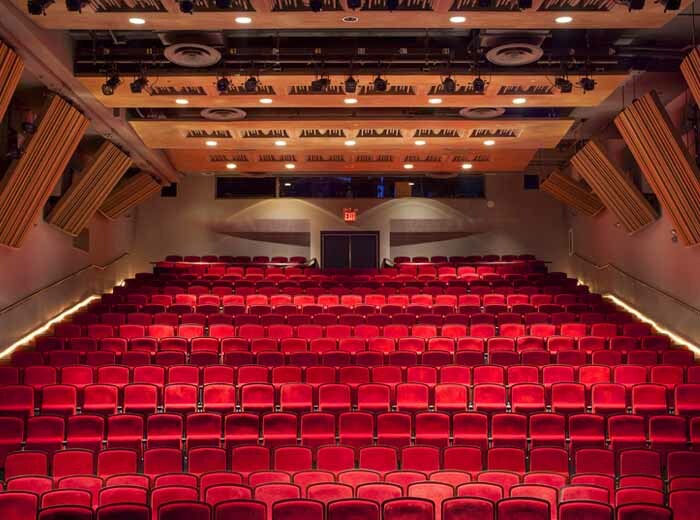 This iconic performing arts venue underwent a full expansion featuring a new dramatic overall perspective to improve seating, sightlines, sound and lighting capabilities. 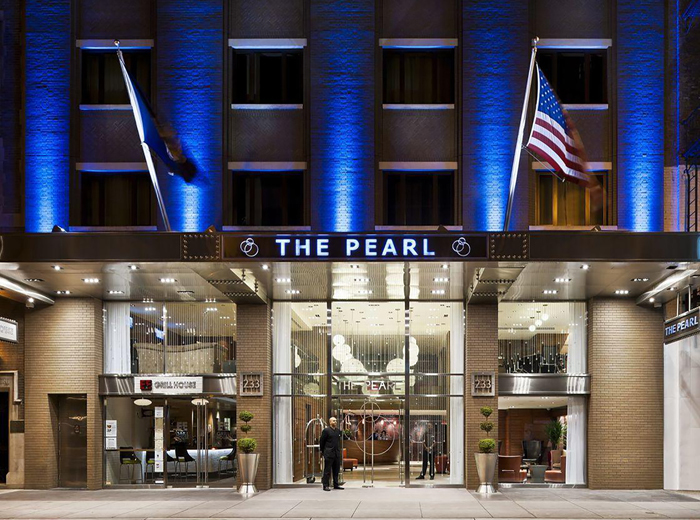 This nine-story residential building underwent a vertical expansion to add four additional floors to be re-augmented as a new hotel. 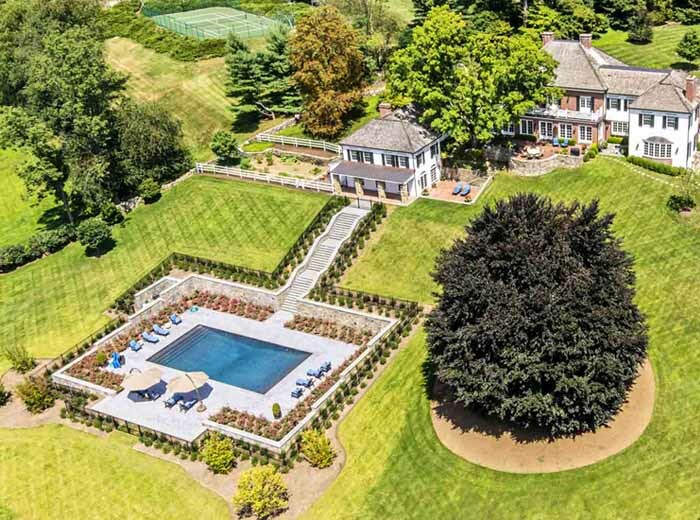 The Round Hill Road Residence involved the expansive new construction of a private estate situated on a 20-acre site in Greenwich, Connecticut. 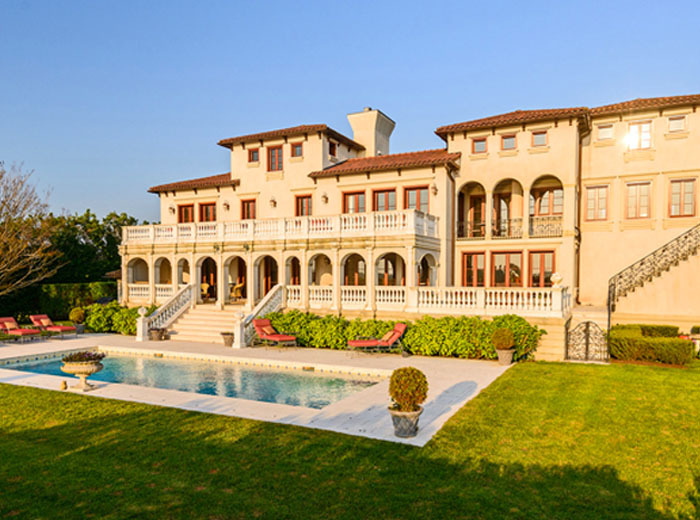 Major renovations to this private residence included a 6,000-square-foot addition to the existing dwelling and removal of a detached building and garage. 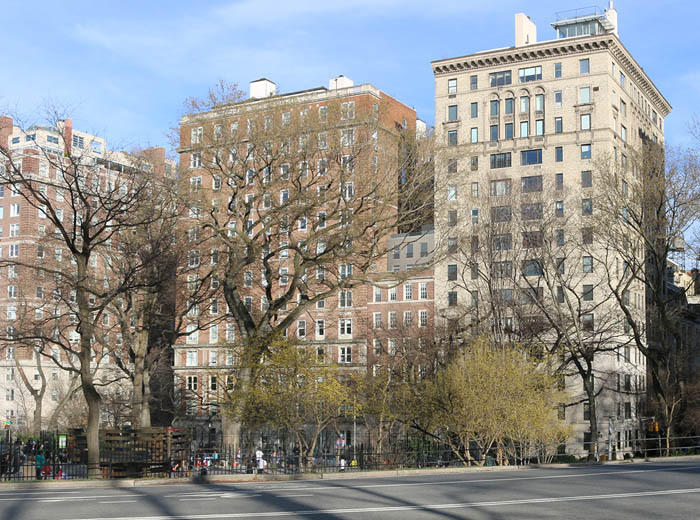 This project involves the addition of a two-story penthouse addition to this landmarked former Upper East Side French Consulate. 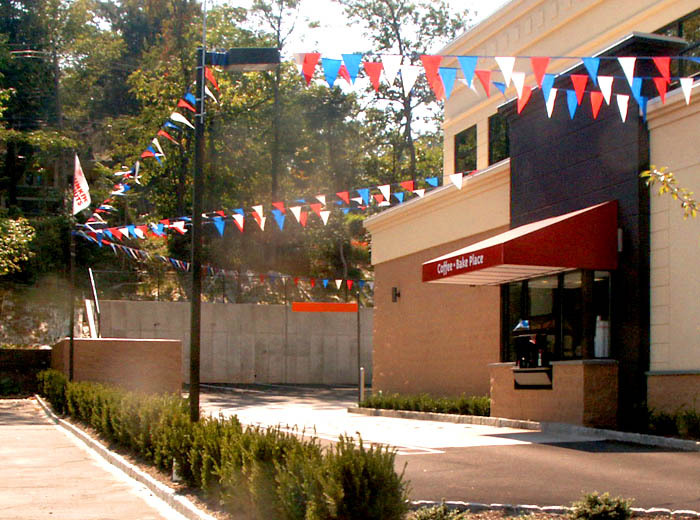 This project combined two adjacent properties to form a 6,000-square-foot retail space. 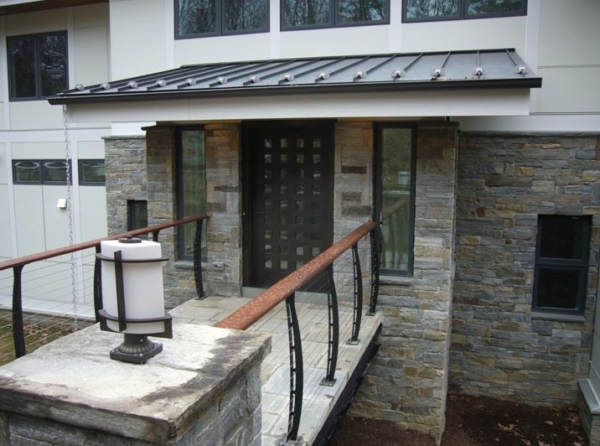 The scope of work consisted of design for a mezzanine, entry, stairs, and basement. 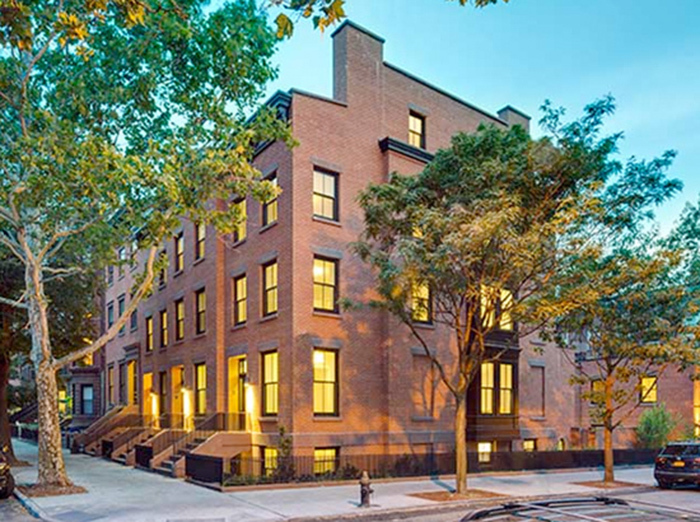 This six-story 40,000-square-foot luxury residential complex involved the comprehensive reconstruction of a historic 19th century mercantile landmark building. 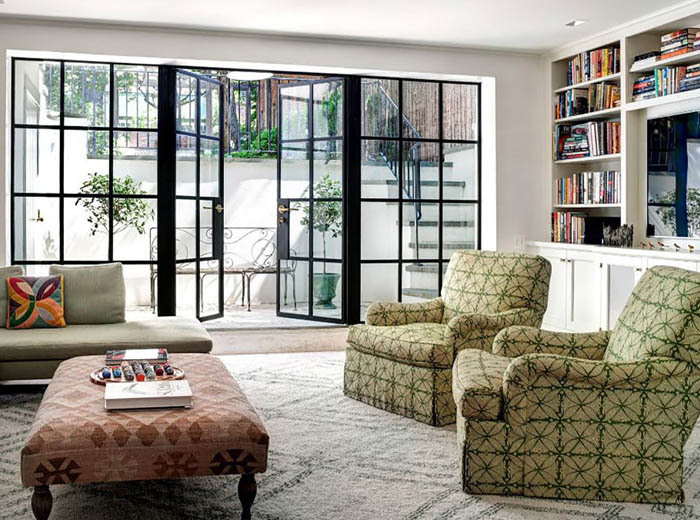 This three-story renovation beautifully preserved the charm of the existing 1827 West Village Federal row house and brought a family legacy back to its roots. 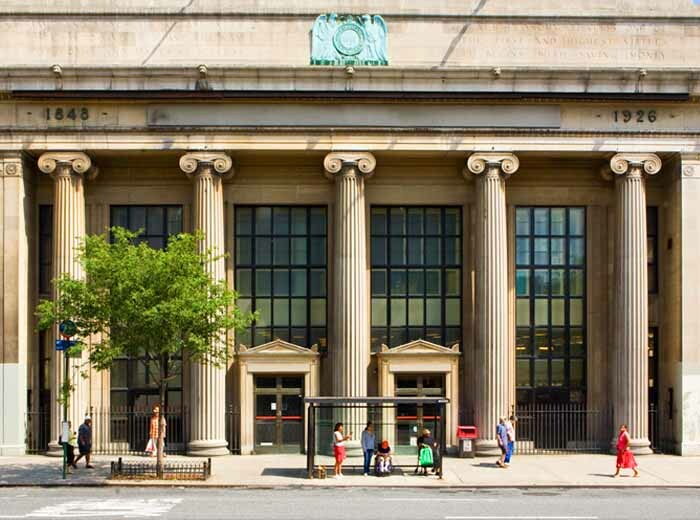 This 20,000-square-foot private pre-school was built on a new multi-level structure in the vaulted banking hall of the landmarked Beaux Arts building. 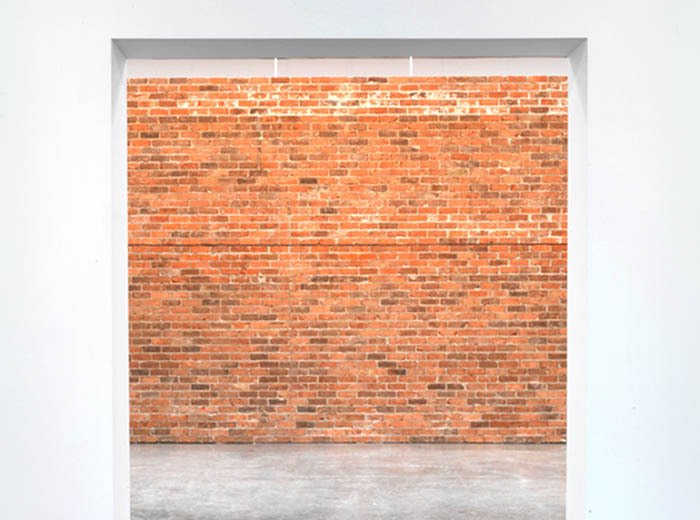 This specialty structure involved a free standing brick wall designed by artist Dan Colen, and featured in the Poetry exhibition at the New York Gagosian Gallery. 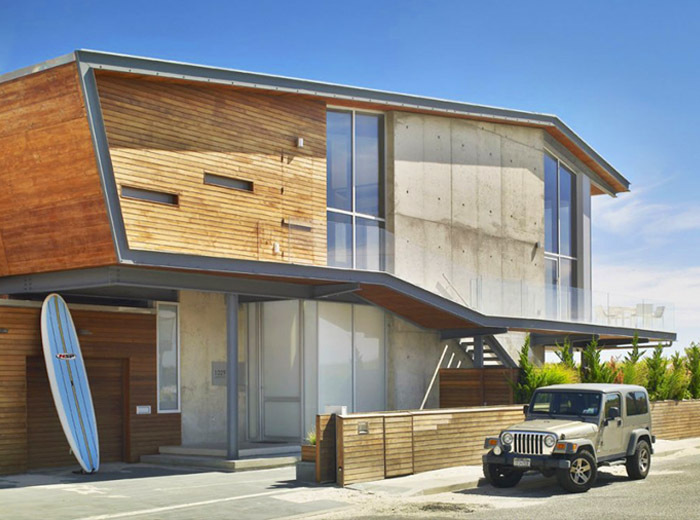 This $16 million, 8,000-square-foot Hampton residence combined contemporary architectural design with sustainable design principles to achieve LEED Gold certification. 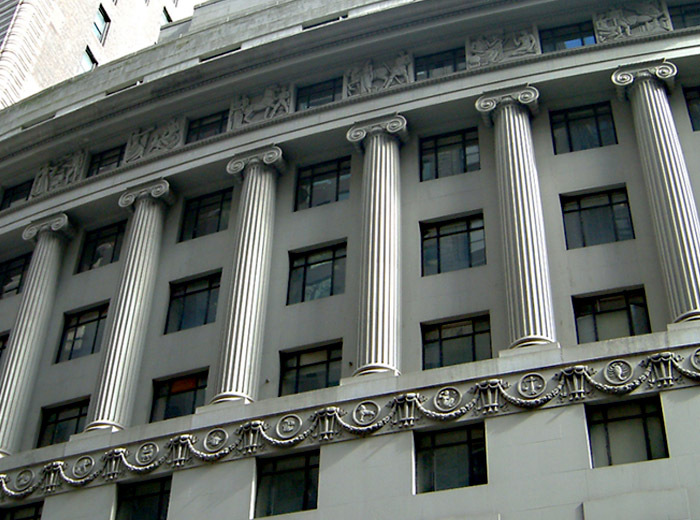 This former Bank of America headquarters was converted into a 120,000-square-foot private school for K-8th grade students. 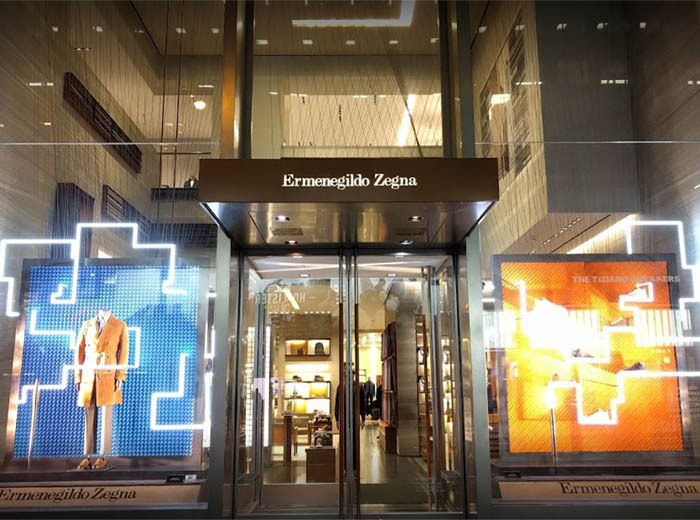 This project involved façade engineering services for the 30-foot glass pane storefront at Zegna’s flagship store in New York City. 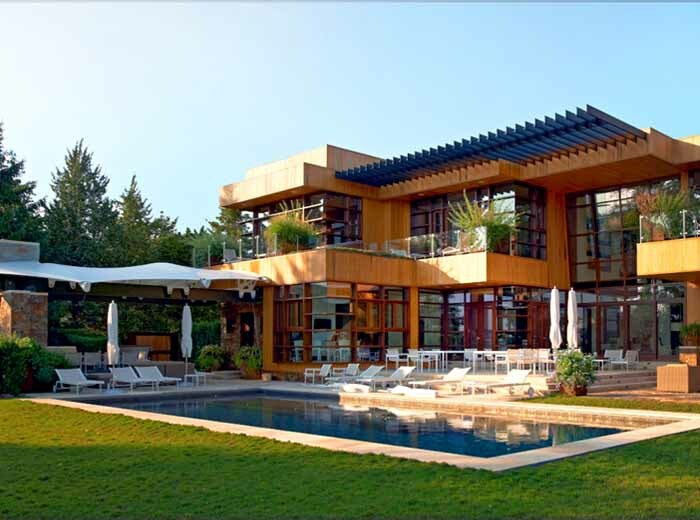 This striking 6,000-square-foot waterfront residence mastered modern design and gives new meaning to coastal living. 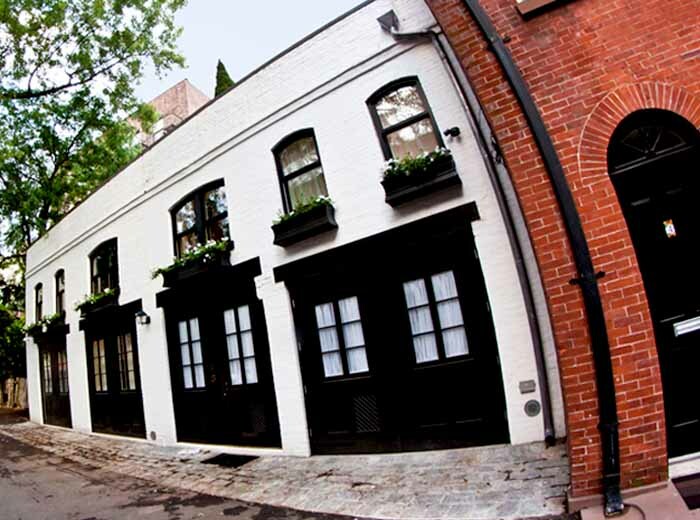 This two-story Brooklyn carriage house underwent a comprehensive gut renovation while retaining its original masonry facade. 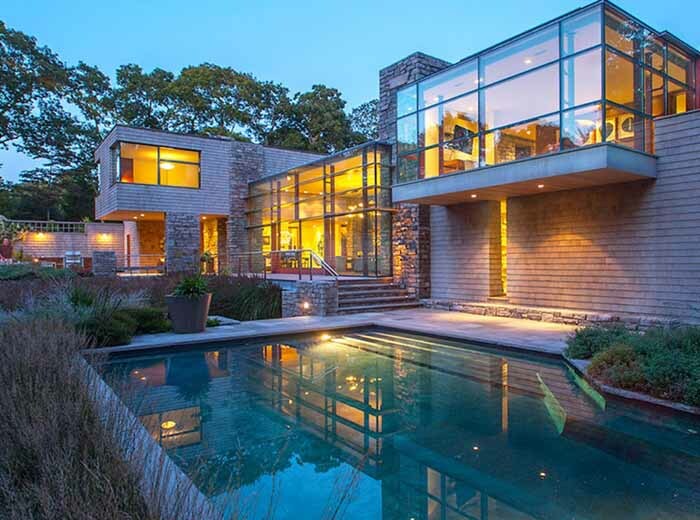 This this 3,000-square-foot residence features an open floor plan with story glass windows and an open riser single steel stringer staircase. This project involved comprehensive site plan development including utility layout, parking layout, traffic studies and zoning code compliance. 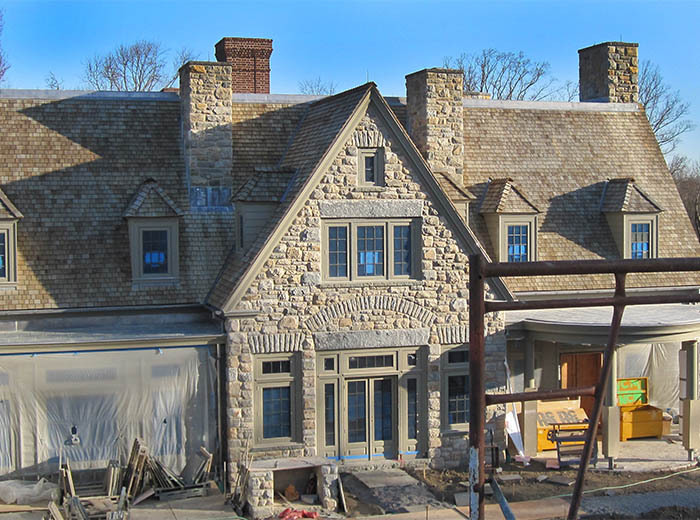 This renovation transformed an existing 5,000-square-foot home into a Tuscan-style retreat featuring stucco siding and a clay tile roof. 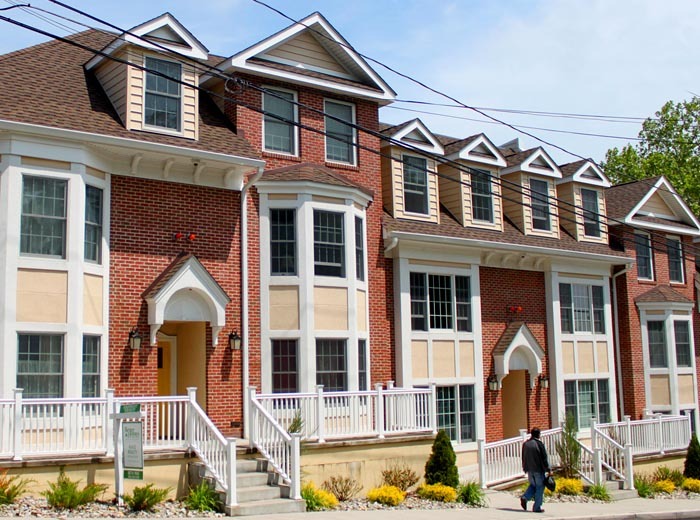 This new four-story, multi-family apartment building offers 20 units of market-rate housing with below grade parking.